The Mountain Colors have been spectacular at Deer Valley and Park City the last 45 days. Nearly over as of this writing, it's now time to expect and hope for the first snows down to 8000'. Soon! Deer Valley's opening day is December 5. 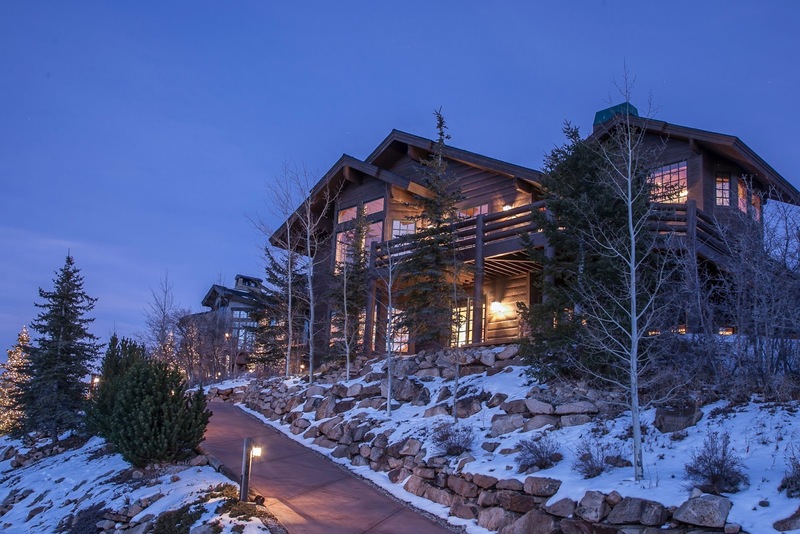 Aj & Sothebys are proud to have successfully represented the Sellers of two of the nine single family homes sold in lower Deer Valley so far this year: 3620 Solamere Drive in Hidden Meadows, and, most recently (last week), 3396 Solamere in Hidden Oaks. 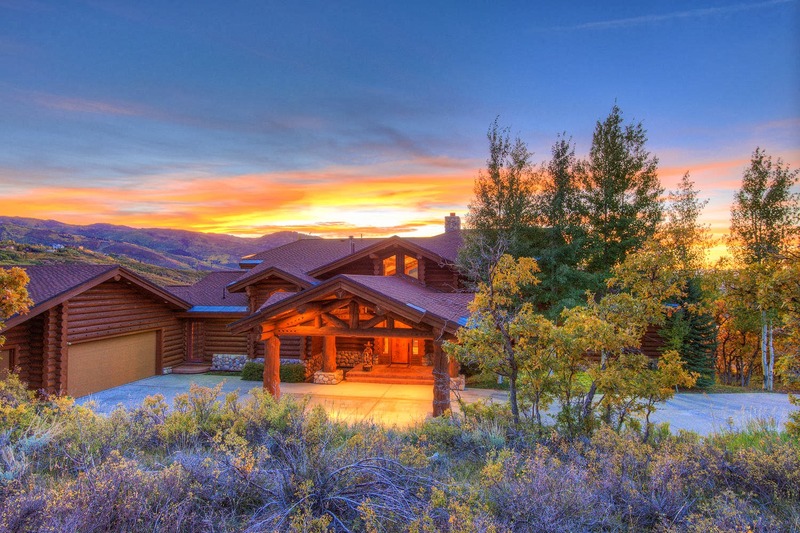 These closed sales strengthen the lower Deer Valley home sales market to the equivalent # of sales and nearly the equivalent sold dollar volume as same period last year. 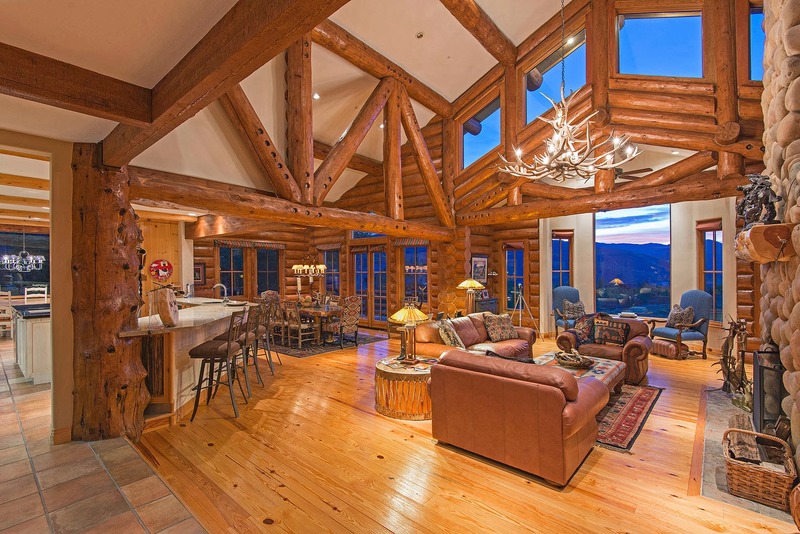 Six more sales are currently pending in lower Deer Valley and Deer Crest, with a dollar volume of nearly 30M. 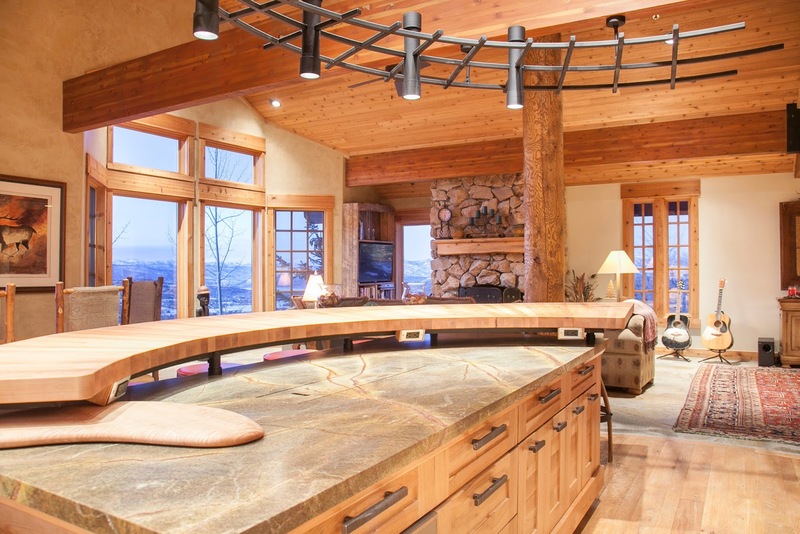 Available inventory is low, with only 9 homes now listed for sale in the lower Deer Valley areas. You can see this year's closed sales in detail at the following link! ...is not in Deer Valley, or The Colony, or Empire Pass. It is in.. (Wait for it...) Well, just click the photo link above and you'll see! ...was scheduled to go to auction on October 3. As is common with auctions, a Buyer picked it up just prior to auction and closed escrow a week later for cash! Click the photo to see details. (In the interested of confidentiality, the parties have posted the sales price as "undisclosed"). 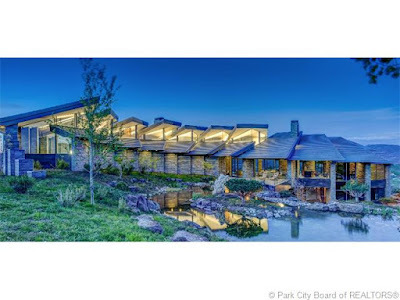 If you know anyone interested in Buying or Selling in this changing Park City/Deer Valley real estate climate, I am at your service. I appreciate personal referrals, and promise to treat all like family!